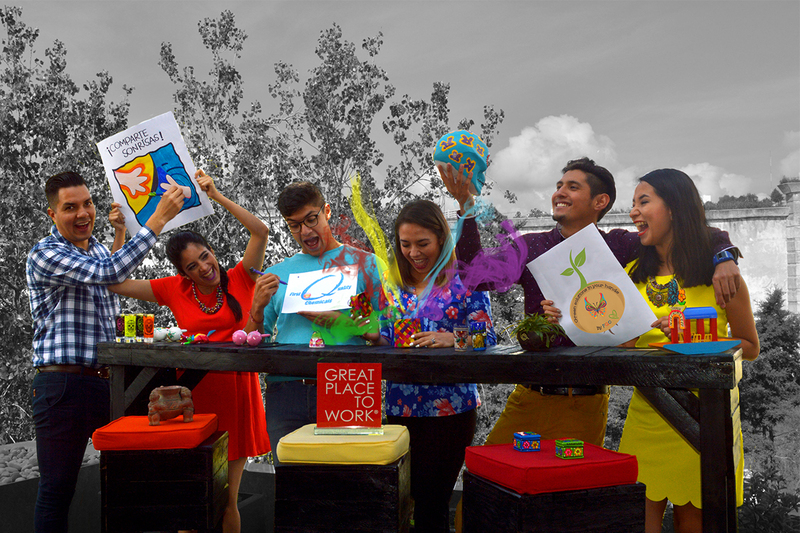 We´re determined to make you live a unique and incomparable experience to help you materialize your dreams with disruptive, unique and customized solutions. Company leader in the distribution of specialty additives, all of our products are guaranteed and highly recommended by the multinational companies we proudly represent. We´re determined to make you live a unique and incomparable experience to help you materialize your dreams with disruptive, unique and customized solutions. We invite you to explore our site, get to know our company and contacto us. Share your needs with us! We´d love to work on your most important projects! Represents the Latin American plastics sector’s most important forum for the exchange of ideas, networking, displaying the latest in technology /machinery, and exhibiting products and services for the plastics industry. Visit our stand #3430 and discover our newest solutions to add value to your products! 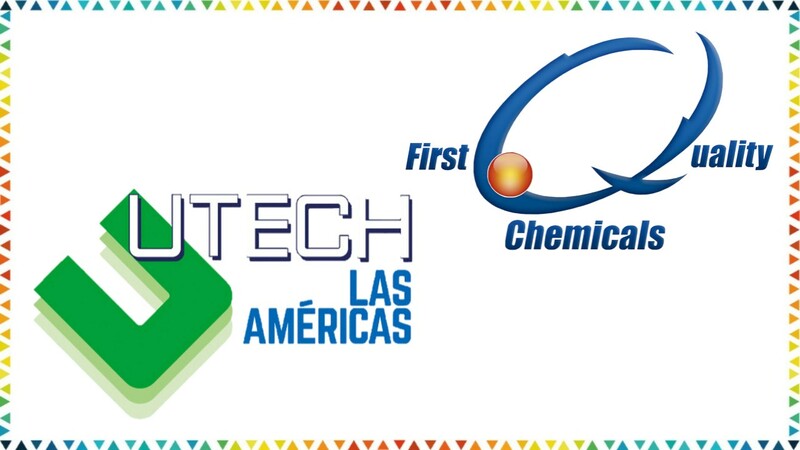 UTECH LAS AMÉRICAS: It´s a must-attend for the fast-growing polyurethanes industry throughout the region. 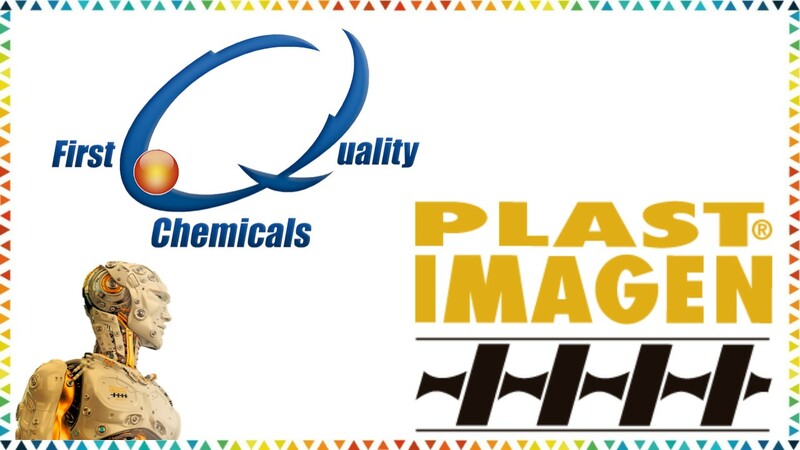 Visit our stand #431 and add value to your products with the best additives! 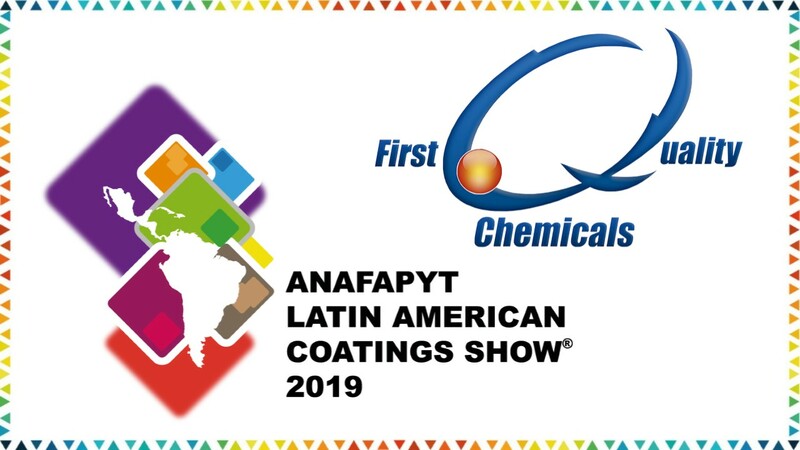 The Latin American Coatings Show has become the most important fórum for the coatings industry. 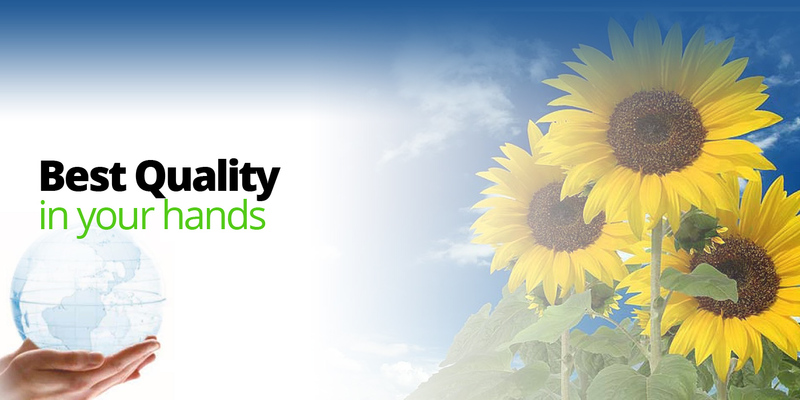 Visit our stand #811-818 and discover all of our additives to add value to your products!